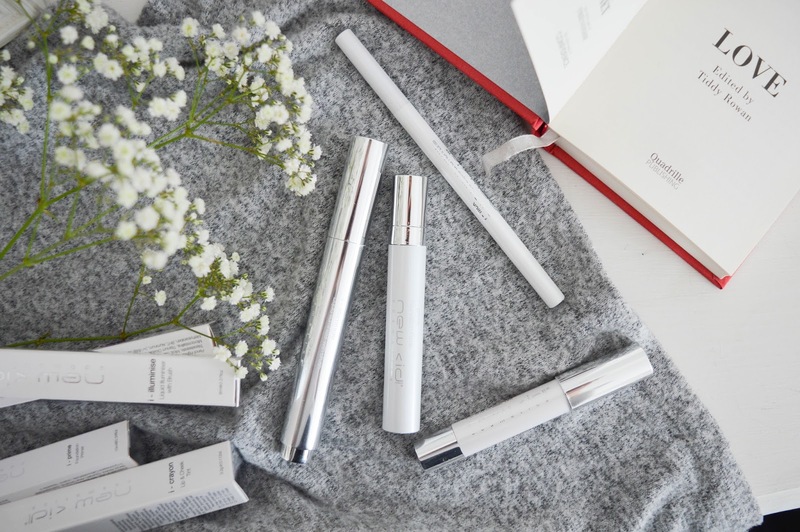 I want to introduce you to New CID Cosmetics, a UK based brand which promises to deliver professional quality makeup with easy to use products. New CID Cosmetics was created out of a leading hair, makeup and photography salon when Kelly Colman, the Founder of New CID Cosmetics, listened to the demands of thousands of women talking about their wishes and needs for simple to apply makeup. I was introduced to New CID by Salon Success who kindly sent me a few samples to try out. These included: the i-crayon lip and cheek tint in Apricot Sundae; i-flick double ended kohl and liquid eye liner; i-prime foundation primer; and i-illuminise liquid illuminiser with brush. I was really excited to trial these products - the packaging looked clean and modern, and the products sounded wonderful to use. All we need is the end result to be as good as these look! I don't tend to wear bright colours when it comes to makeup - nudes are more my thing. But the colour of the i-crayon looked so attractive, I just needed to give it a go - and coral is the shade of the summer so it's kind of a crime not to, right? 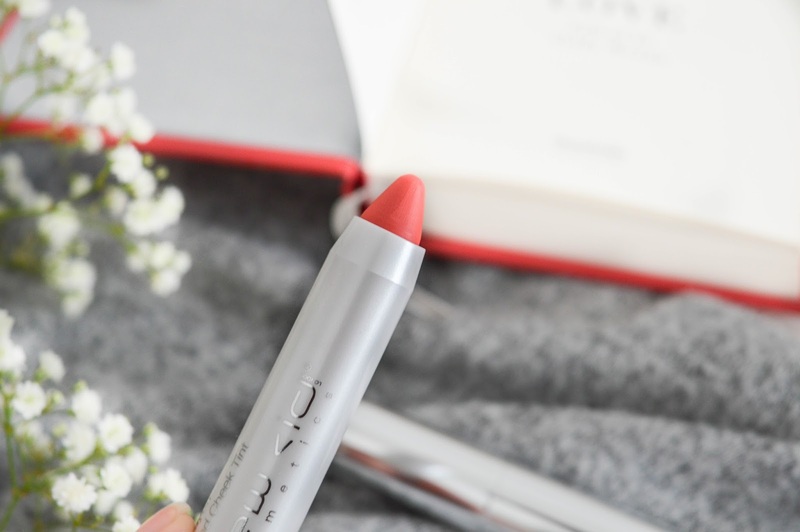 The crayon is moisturising, and the colour is very strong (in a good way) - it glides on to the lips with ease, and stays put for a couple of hours. I loved the coral colour which looks incredible with a tan so this was my holiday essential. Perfect for when all you want to wear is a little colour on your lips for a dinner out. 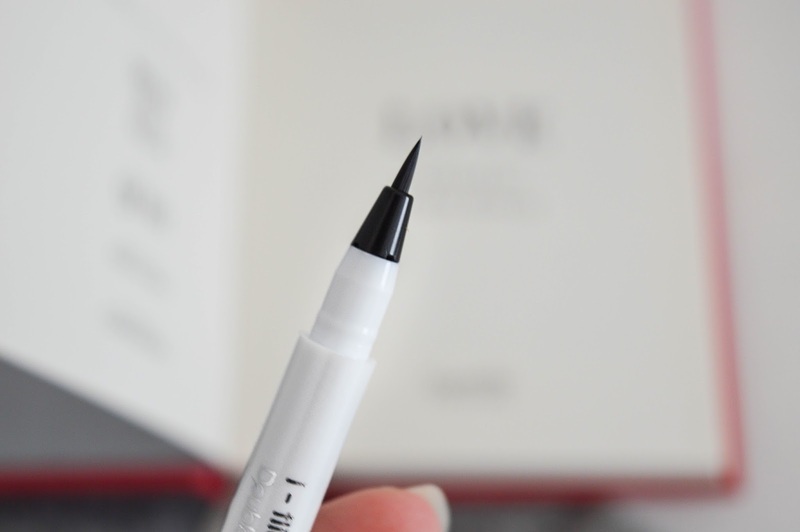 i-flick is the perfect tool for the ultimate cat eye: underline eyes with the kohl end of the pencil, and then draw flicks with the liquid liner. The liquid liner is easy to use - although I personally prefer a soft brush because I find it more comfortable to use! My experience of the New CID Cosmetics makeup products is that they hold colour very well, have longevity, and are really pleasant to use when applying makeup. I also love how handy the products are - you don't need to take too many items with you on holiday or a long weekend away to create your day or night look! But I have saved my favourite for last - I love using the i-prime primer before applying foundation as it smoothes out my skin, and helps my skin stay bright under foundation. 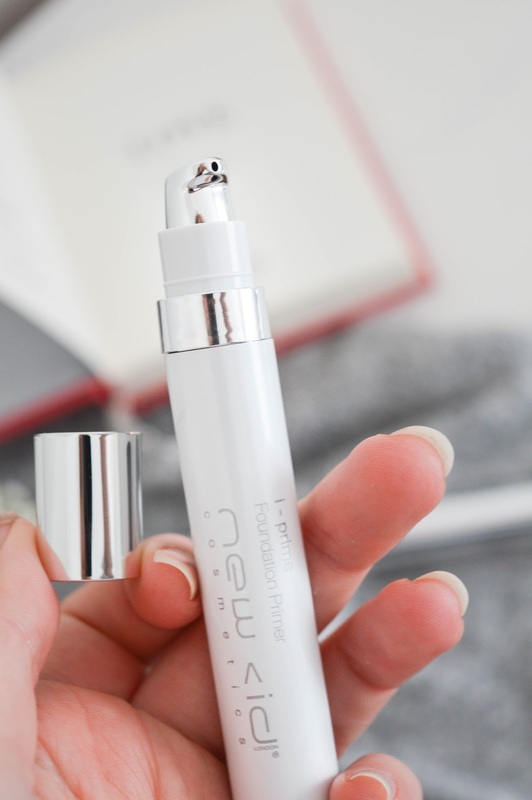 The pump make this primer easy to apply, and handy to travel with. 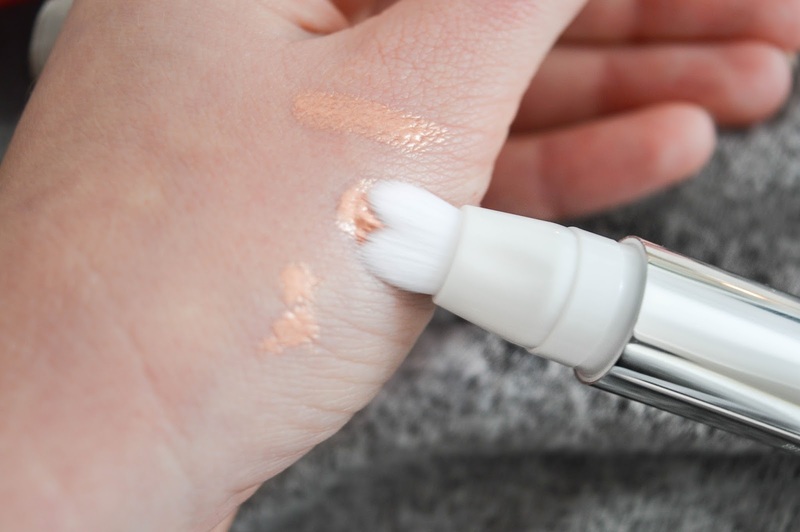 My cult product of this trial was the i-illuminise: it has quickly become a highlighter I use daily, and one of my favourite makeup products overall. I love the soft brush applicator which makes it super easy to apply the highlighter, and the glow it gives my skin is incredible! It's like a translucent/gold/bronzed glow! I use this product on my cheekbones, the tip of my nose, and my Cupids bow. I would 100% recommend this product to anyone who uses highlighters - i-illiminise would hands down be my deserted island product! What do you think? Have you heard or tried New CID cosmetics?